Are toi offended par the God commentaires on the 2011 Teen Choice Awards? which renard channel the teen choice awards 2011 will be on? please please can someone post vidéos from the 2010 awards? vampires and wizards? 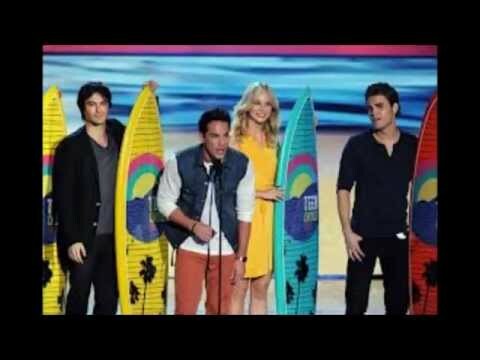 They took over the Teen Choice Awards in Los Angeles on Sunday! The big winners, however, were Tayor and Selena! Taylor rapide, swift went accueil with six awards and Selena Gomez took five – including the bulk of the event’s musique honors. Tyalor, who was honored with the Ultimate Choice Award, also picked up the Choice Female Artist, Choice Country Female and Choice Red Carpet Fashion icone accolades, while Selena Gomez was named Choice Female Hottie! a poll a été ajouté: Best male outfit? What song did Selena Gomez sing at the TCA 2011?